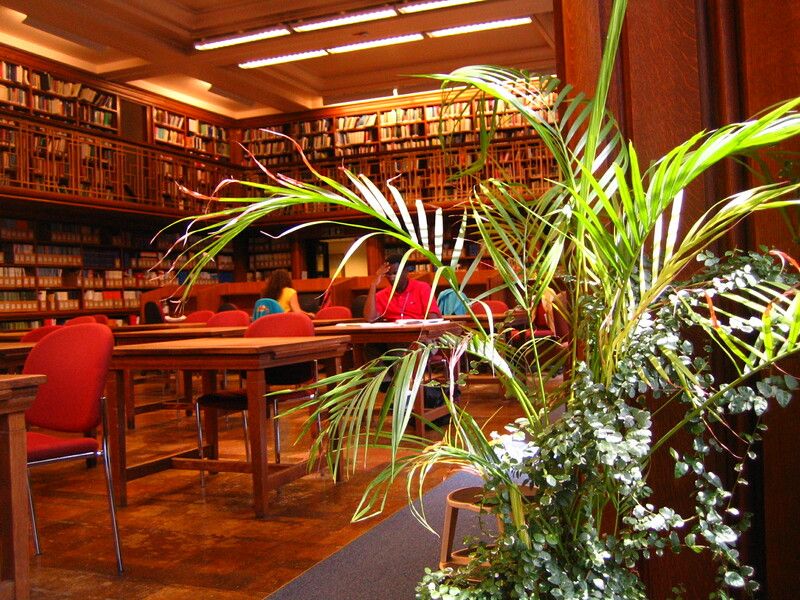 In semester 2 of the last academic year, Library Staff undertook a feedback project to improve the group study area in the Library (also known as the Wellcome Gallery). We used a range of feedback techniques to find out why students used the space, what they thought of the space, and how we could make it better for them. Following on from the project, we made a number of changes to the space over the summer, and now we’d like to find out what you think. From 12th to 23rd November we’ll be asking you for your feedback. We’ll have feedback sheets out in the space, or if you prefer, you can use our online feedback form. There are not enough power sockets. Added large laptop connector screens. We’ll also be running a week of user experience observations from the 15th to 21st November. Three times a day, members of library staff will walk round the Library spaces and record user behaviour. For example is the user working alone or in a group; are they using a laptop and/or books? No personal information will be recorded and library users will not be approached or interviewed. We use this information to learn more about why people use the library, which are the most popular spaces, and to help guide our decision making about the library space and services. You can find out information about our previous feedback projects on our Student Portal pages.